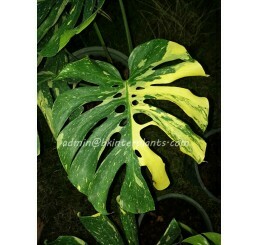 Heliconia " GIANT TORCH VARIEGATED "
Philodendron " Monstera Giant Variegated "
Philodendron " Bipinnatum Variegated "
AGLAONEMA " Splash Anyamanee 3 Color "
Sansevieria " Masoniana Yellow VARIEGATED Vol.2 "
Plumeria " Ploy Chom Phu "
Sansevieria " TAKANA HYBRID Yellow Vareigated "
AGLAONEMA " Super Red "
Heliconia " RED FLOWER VARIEGATED "
Heliconia " Peachy Blood Red Variegated "
Musa Banana " FLORIDA Variegated "
Philodendron " Wishbone Variegated "
Philodendron " Unicon Varigated "
AGLAONEMA " 10 Carat "
The Bkinterplants greenhouses is a mailorder nursery specializing in rare and exotic hardy and tropical plants from around the world. 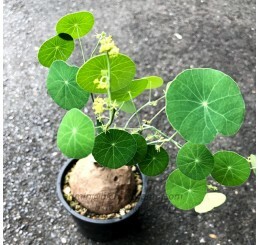 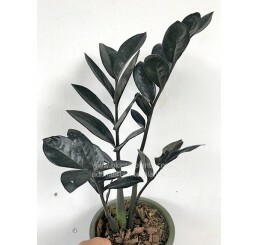 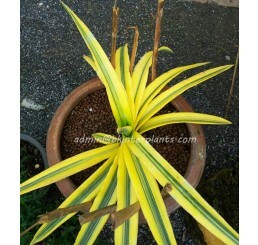 We are your source for plants both traditional and unusual. 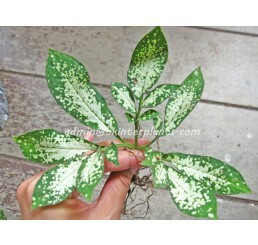 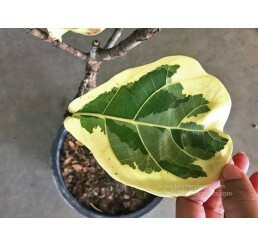 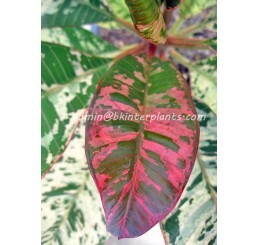 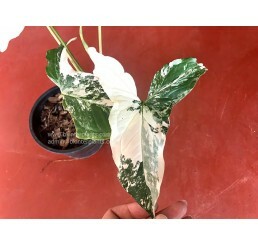 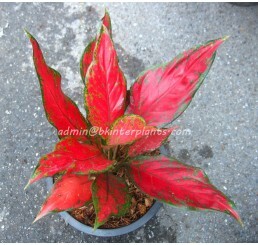 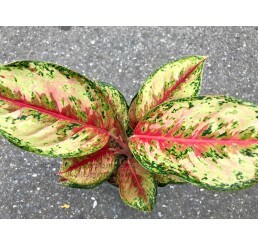 Variegated plants are our specialty. 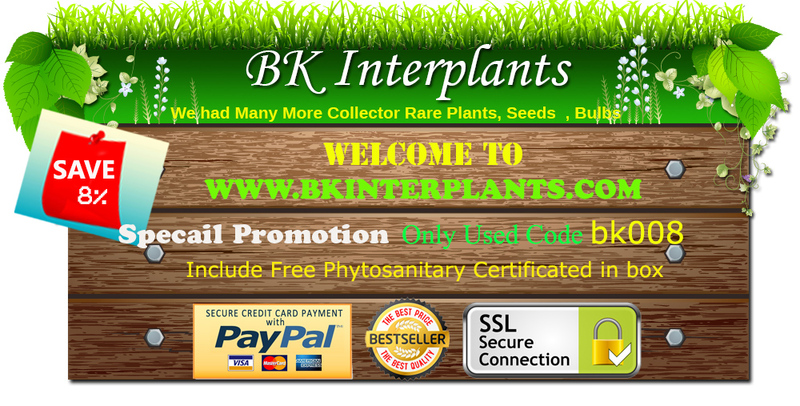 Bkinterplants is a mail order nursery specializing in rare and unusual hardy and tropical plants from around the world. 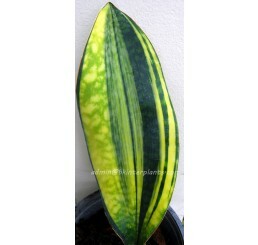 Variegated plants are a specialty of ours. 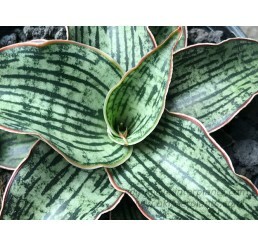 You are about to venture into the world of traditional & unusual plants. 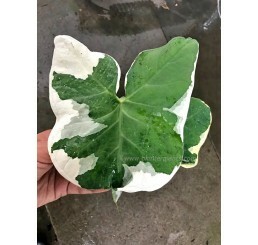 Plants proven to be premier for you garden, deck/patio and hobby greenhouse as well as many plants for hobbyists & advanced collectors. 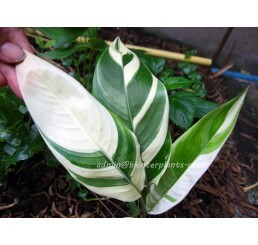 We are located in 'downtown' , Thailand... nestled in the hills of south-North Chaiyapoom. 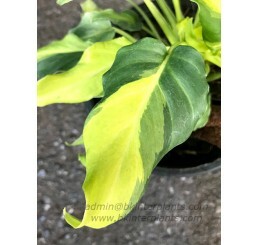 Though Bkinterplants is primarily a mail order source for hard to find plants, we are also open to the public on Monday's to Sunday's from 09am-10pm. 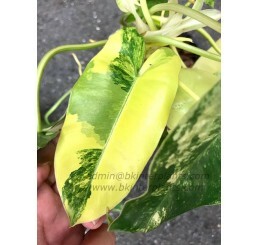 We are bkinterplants ,bkinterplants Works is a mail order nursery specializing in rare and unusual hardy and tropical plants. 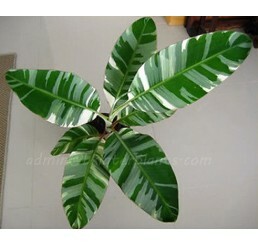 We experience shipped Plants to Worldwild long time. 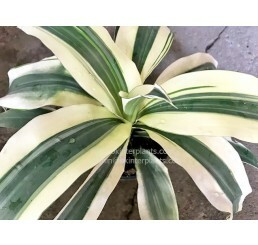 I had shipped by included Phytosanitary Certificated and doing all follow your Law Country.All orders had fresh & Healthy plants. 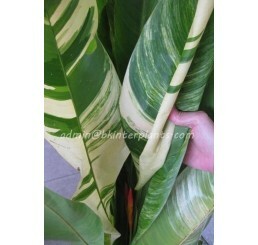 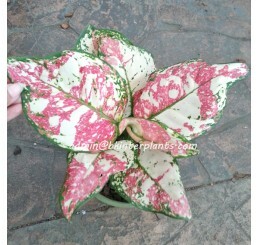 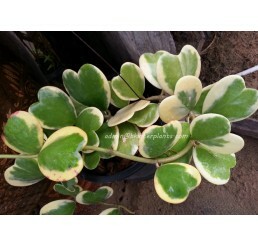 All Variegated plants are a specialty of ours.You are about to venture into the world of traditional & unusual plants.